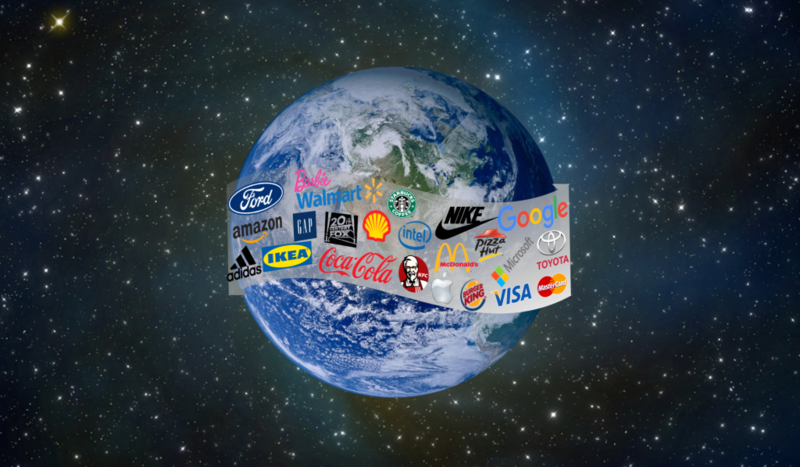 Brands Make the World Go ‘Round | Rozdeba Brand & Co.
Brands play an intrinsic role in our lives. They have lifted the world from poverty and brought the world to our doorsteps. Brands make the world go ‘round.